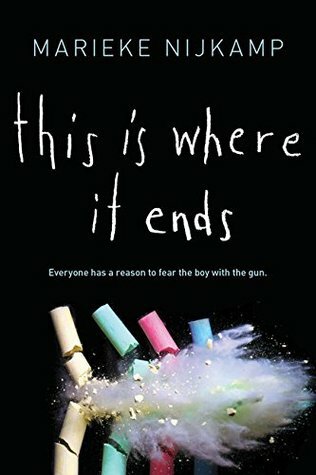 This Is Where It Ends seemed to have all the features of an engaging novel: the story of Tyler, a student, who brings guns at his high school and begins kill his former schoolmates, the narration divided among different characters who once knew the person who became a killer. the narrating voices in the end seem to be only one: the author creates various characters (and points of view) whohowever share mostly a single kind of feeling. 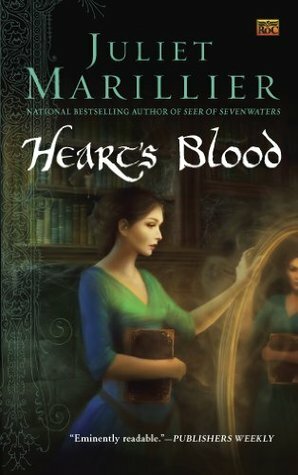 The characterization lacks emotionality and the only way to discriminate characters is for something the book tells us (about their past, about their behaviour). Tyler was a potentiality for the novel, in understanding or deepen his reasons and his character. Instead the novel, in the various POVs, shows the reader an evil guy, and it adds also other evils to his story, building, in the end, a quite dull and mono-dimensional bad guy. I did not grow fond of any of the characters, and I think the novel failed in chosing not to talk about the most complex character (ending instead in a simplification of his story), the one so exasperated to take a gun and kill his former schoolmates.